INCLUDES ONE DIE BLADE of your choice. THIS UNIT IS NOT DESIGNED for cutting METAL. 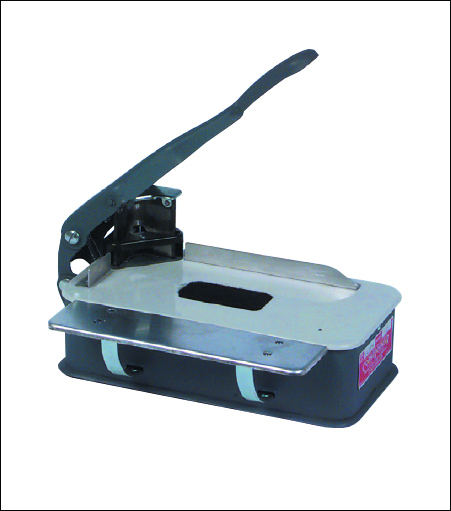 Designed to cut PVC, ABS, Magnetics & More!